Dr Schellong is Chief of Medicine Department at the Municipal Hospital Friedrichstadt in Dresden, Germany. Dr Schellong attended the Universities of Münster and Lubeck to complete his medical curriculum. He received his MD from the University of Münster. 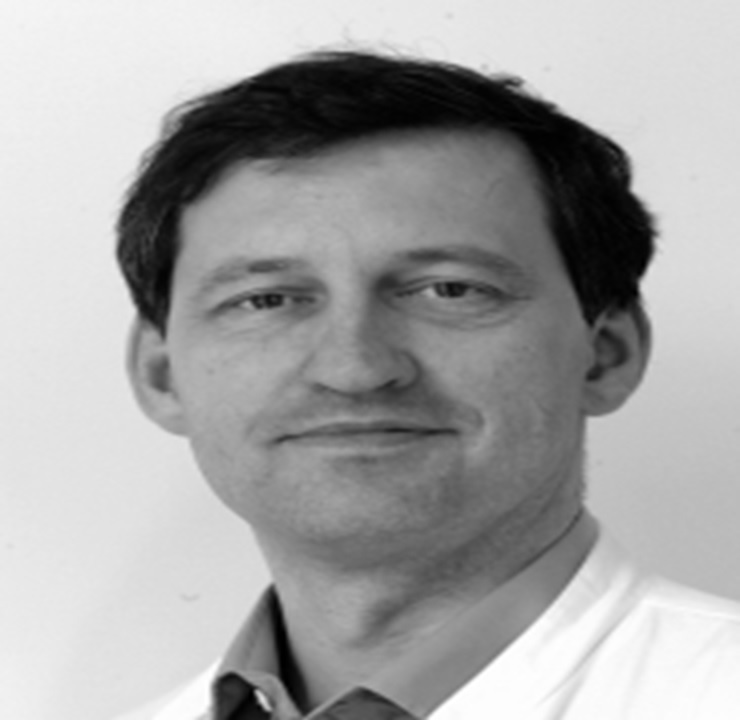 He was trained as an internist and vascular medicine specialist at Hannover Medical school. During 12 years he built the University Vascular Center at the Dresden University Hospital and held a chair for Vascular Diseases at the medical faculty of the Technical University Dresden. Since 2008 he is director of the Heart and Circulation Department of the Municipal Dresden Friedrichstadt Hospital. His research is focused on pathophysiology of PAD, and since 1996 on the prevention of Venous Thromboembolism and effective diagnosis and treatment approached. This included in particular venous ultrasound and medical treatment of VTE. He was member of the Steering Committee of a large number of major VTE prophylaxis and treatment studies and has published more than 130 articles in peer-reviewed journals.